It was hinted before that the MAGES game was about to arrive on Nintendo’s console and now it’s official. 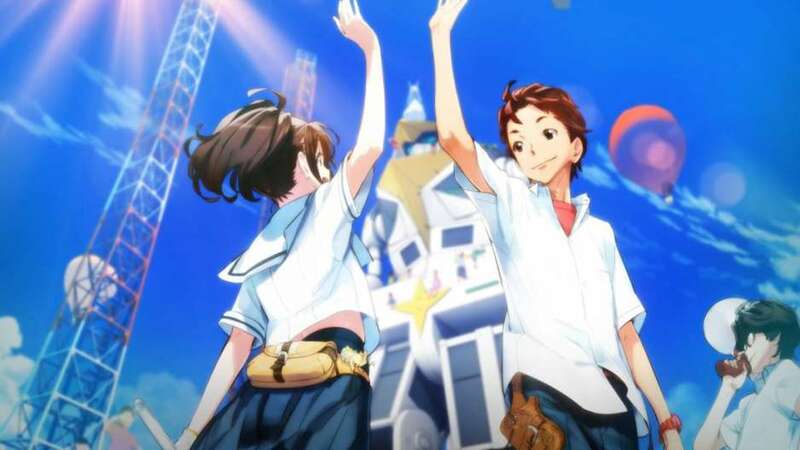 The Robotics;Notes Elite Switch release date is revealed, and the port is getting ready to launch. Interesting fact: along with Elite, another game in the same franchise will also launch for Switch (and for PS4) – daSH. Chiyomaru Shikura, the president of the company, said that the fans can expect a double pack that will feature both games. The very first visual novel for PS3 and Xbox 360 was released in Japan back in 2012. And now, 6 years later, the sequel is about to hit the shelves. A quick note: this is the 3rd chapter in the Sci-Fi Adventure series, and for PS Vita, Elite has been available since 2014. That’s pretty crazy, right? Well, this is a common practice for Japanese studios. Now, along with the games, there are also six manga and even an anime for the TV. Funimation, one of the biggest distributors in the States, brought the series to America. 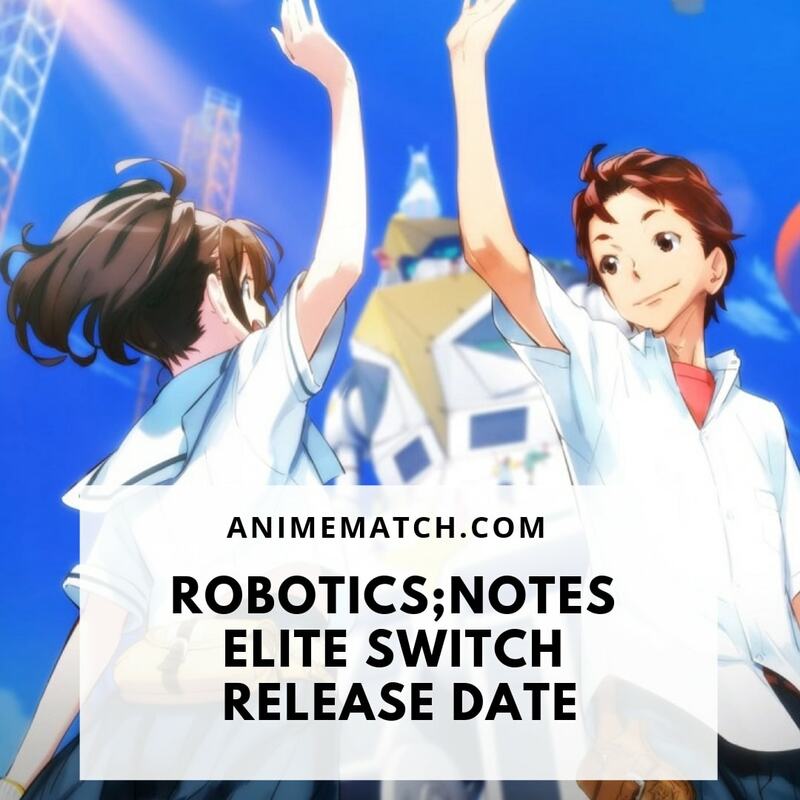 So, the biggest question still remains – when is the Robotics;Notes Elite Switch release date? Is it coming this year? Yes, that’s right: it will become available on the 22nd of November. So, as mentioned, this is a visual novel, and the players get to control not one, but multiple characters. Kaito is the hero of the story, though. If you’re familiar with the genre, then you already know that in a visual novel, players spend most of the time reading. However, since this isn’t just a book, the background, the music, and the lovely characters help you to dig deeper into the plot and even feel like you’re a big part of it. 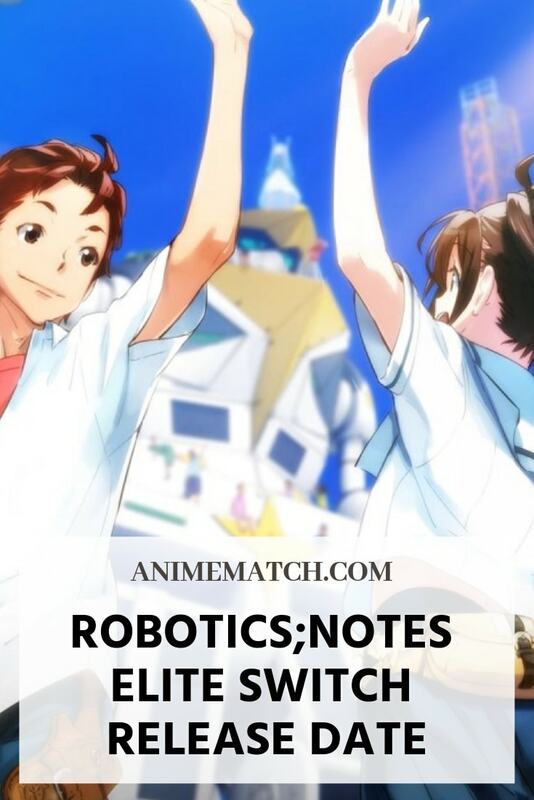 Kaito is a big fan of fighting games and is a member of his school’s robotics club.